The past three weeks, Lost in Translation has looked at the Good, the Bad, and the Weird. There are some works that deserve some spotlight, despite not falling into the above three categories. The honourable mentions are, again, in no particular order. The original Robocop was an over-the-top satire of the Reagan Eighties. Everything was exaggerated that it couldn’t possibly happen. A city going bankrupt? Privatized police forces? Couldn’t happen. The remake, though, was made after Detroit declared bankruptcy. The satire wasn’t over the top; it was biting, closer to home. Samuel L. Jackson’s parody of a Fox News pundit was too on the nose. The violence got toned down, at least against humans, and ED-209 gained competency, but after a decade of drone warfare, the new Robocop wasn’t the exaggeration the original was. A TV series that can last ten seasons deserves mention. The series used the original Stargate movie as a launching point then built the universe implied in the film. 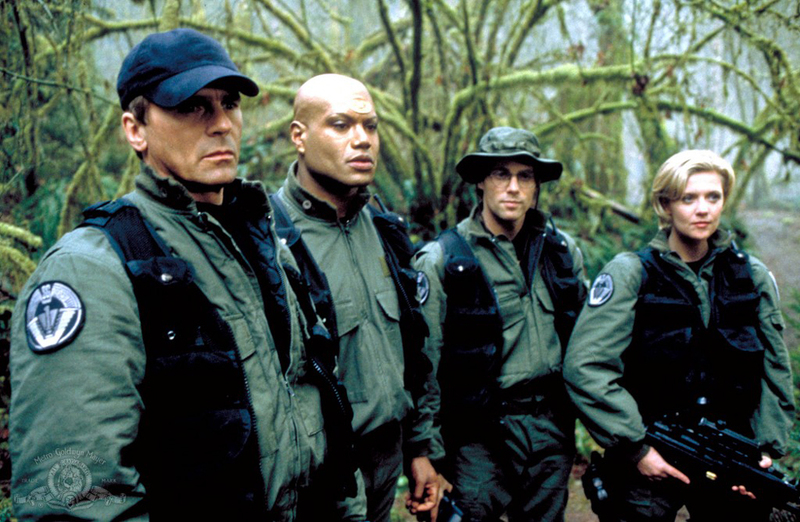 Stargate SG-1 shows what a TV series can do as an adaptation, allowing the work to delve deeper into the setting with the time available. 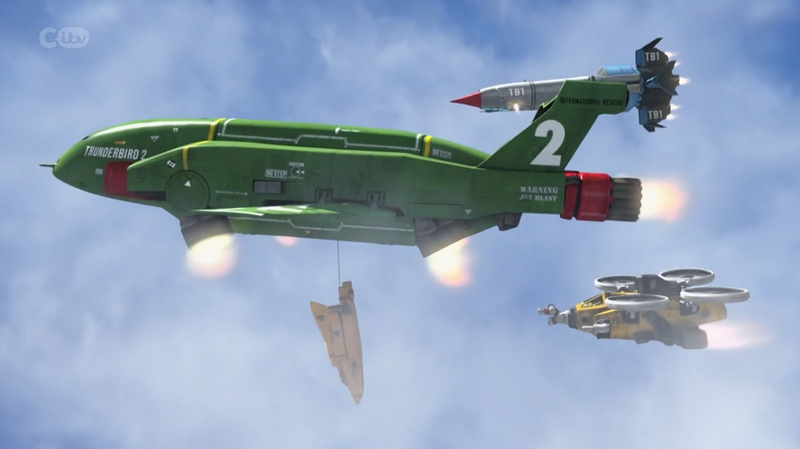 The remake of the classic Gerry Anderson work replaced Supermarionation with CGI but kept the model work. The update used several episodes of the original series, in some cases recreating scenes shot for shot and kept the tension while expanding the role of several characters, including Kayo. Of course, bringing back the original voice of Parker, David Graham, didn’t hurt. Dilbert slipped off the top five list for the Good in a close heat. The quintessential office comedy comic strip made the transition to animated series almost seamlessly and included casting choices that worked for the characters. Where Super Mario Bros. tried for a gritty world and failed, the web original work, The Four Players injected a note of hope despite the grim duty the characters faced. Each part focused on one character, keeping the iconic appearances while giving a new twist. With technology allowing fans to produce work that can surpass what professionals did twenty years earlier, the onus is now on Hollywood studios to up their game. Michael Crichton’s novel about the hubris of man and the dangers of unchecked genetic engineering was hefty. Not everything in the novel made it into the movie of the same name, though some elements would make it into one of the sequels. 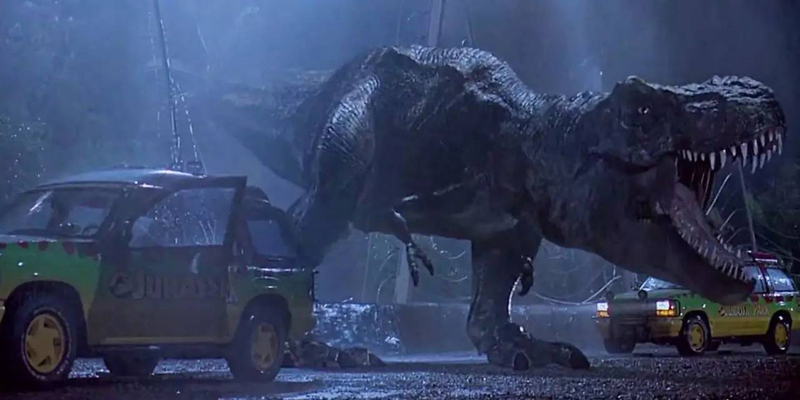 Lex’s role in the story got expanded; in the novel, she was there to scream whenever a dinosaur showed up. In the movie, some of her brother’s abilities, such as knowledge of Unix, transferred to her, giving Lex more substance. And this is still just scratching the surface. I could have added A Charlie Brown Christmas, Harry Potter, How the Grinch Stole Christmas, Watership Down, and Evil Dead to the list above and still not scratch the surface. There are good adaptations out there, but it takes effort. There will be even more coming, Good, Bad, and Weird. The reviews return next week. This article was originally published to Seventh Sanctum. Seventh Sanctum is a partner in Crossroads Alpha along with Psycho Drive-In.